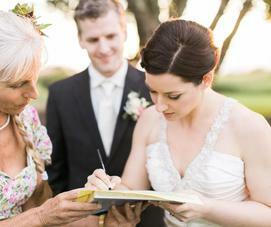 People sometimes ask, within all you do in art and teaching, why do you officiate weddings? 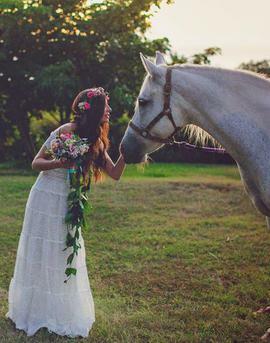 “I love weddings! They make happy! I love working with couple. 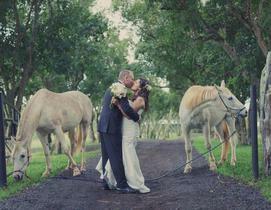 This is deeply personal and fulfilling work and I concentrate on the best experience for each wedding. 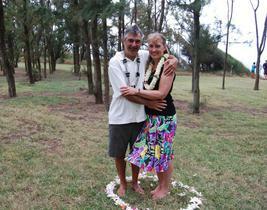 I love the beloved’s courage and conviction, idealism, passion, and love that brings forth a wedding. 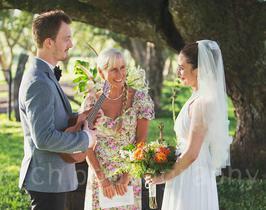 I love the stages of traditional ceremonies, and enhancing them with words that reflect now. This feels like such noble, honorable work, bearing witness to and supporting love and optimism. 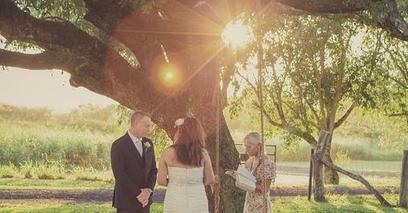 I have the opportunity to make a profound difference in the sparking of a new marriage. 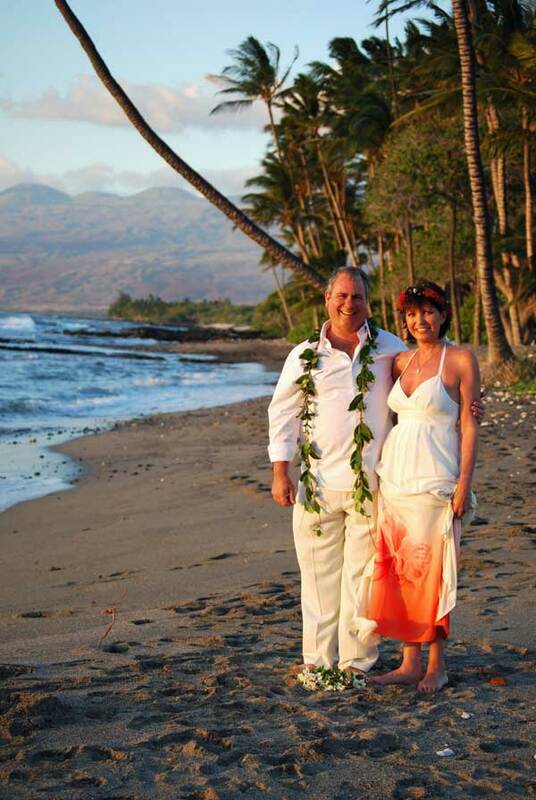 I am always humbled and honored to be included in a wedding, elopement, or vow renewal!" 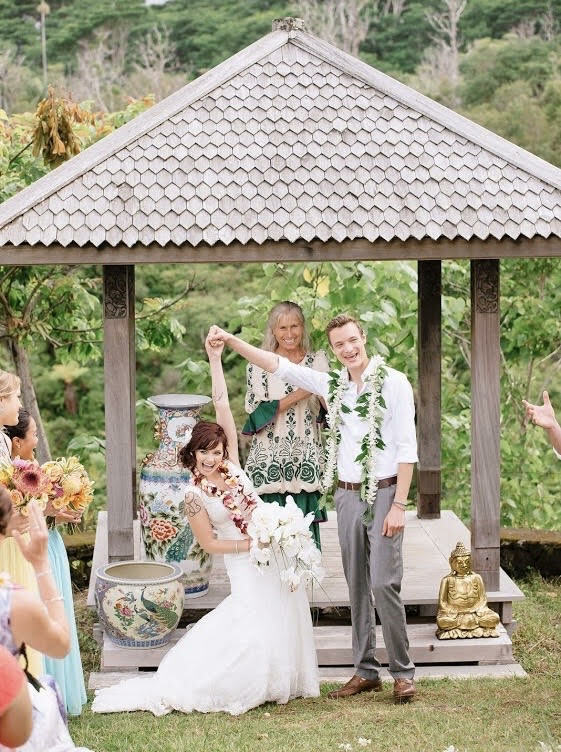 Calley O'Neill, renowned cultural and conservation artist, and well respected yoga/meditation teacher and originator of The Full Body Elixir, is a beloved wedding officiant on Hawai’i Island. 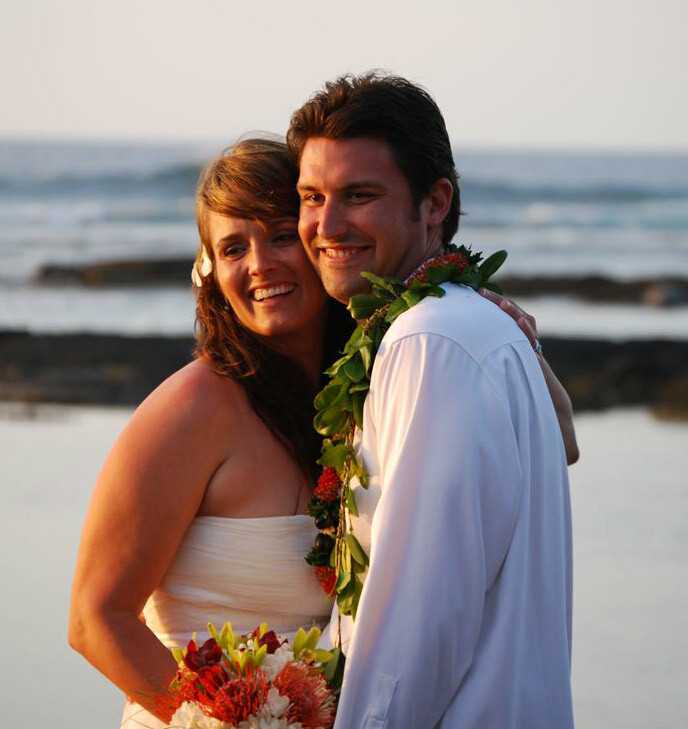 Calley is all in for each and every ceremony, and goes all out for the couples that she works with. Her enthusiasm and positive energy is contagious, uplifting, and deeply loving. 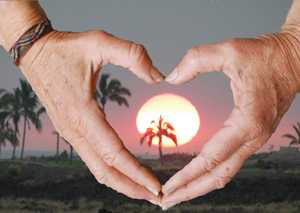 Calley was first asked to help with chanting in a few wedding ceremonies twenty years ago, and she loved traditional wedding ceremonies so much, that with no more than word of mouth, her special ceremonies became known for their depth of heart, love, joy, meaning, and sensitivity. 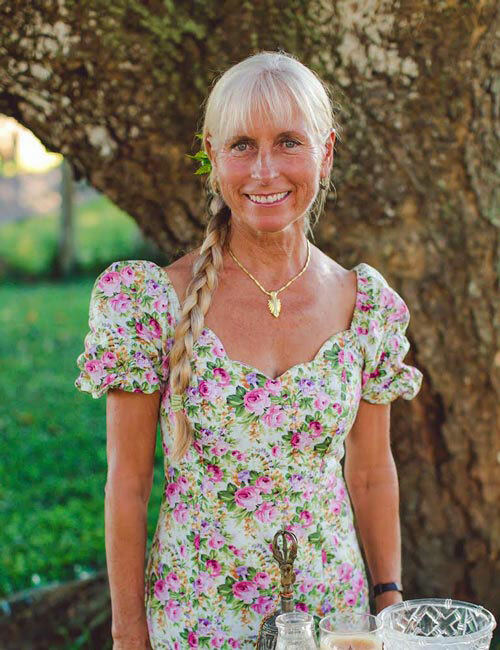 Calley has studied with many renowned yoga, qigong, meditation, spiritual, and Hawaiian cultural teachers and leaders over decades. Calley’s spiritual and consciousness studies are ongoing, and her daily morning Full Body Elixir practice is ongoing. 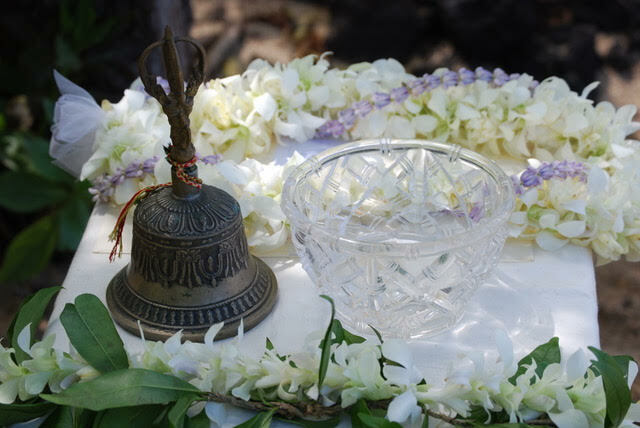 Calley brings with her a wealth of wisdom, awareness, and deep respect for our host Native Hawaiian culture, as well as knowledge of mind/boy/spirit practices and integration. Her joie de vie, love and caring for people, her gifts of speaking and reflecting the bride and groom’s best, her deep love of nature and Hawai’i, her dedicated work in conservation and education, and her genuine interest in serving to make a powerful positive difference in the world come together in happy, moving, memorable ceremonies.